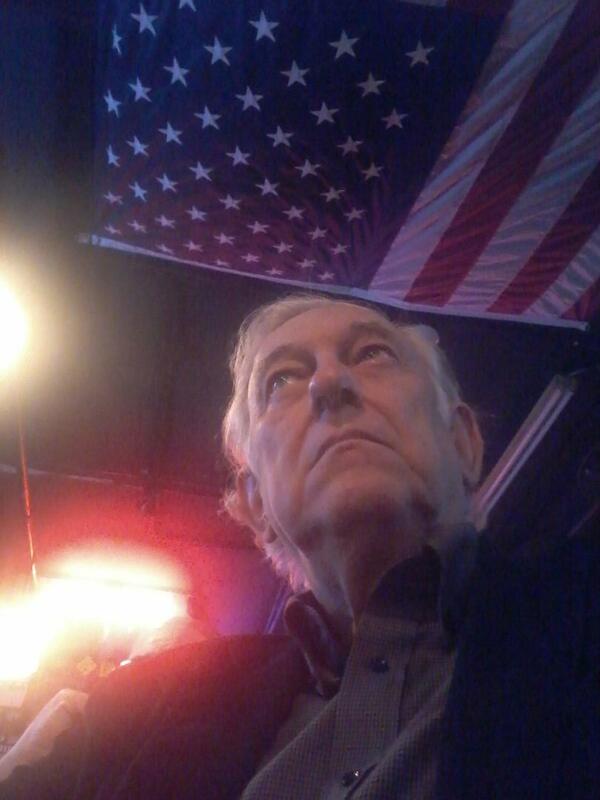 A Disgruntled Republican in Nashville: Gov. Bill Haslam: Nothing is more important than getting education right. Gov. 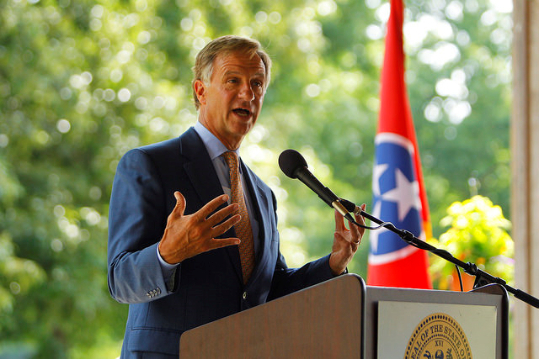 Bill Haslam: Nothing is more important than getting education right. Press Release from Gov. Bill Haslam- Nothing is more important than getting education right, and we’ve had a good month in terms of our work to help Tennessee students graduate high school, obtain a postsecondary degree and be successful in the workforce. Since we took office in 2011, 131,000 more students are on grade level in math and nearly 60,000 more students are on grade level in science. In 2011, less than one-third of students were performing at grade level in Algebra II. This year more than 54 percent of students reached the proficiency mark. In fact, every single grade showed gains in math this year, resulting in 22,000 more students on grade level in just one year. Our high school subject scores increased in all seven tested content areas across English language arts, math and science. This year we also narrowed the size of achievement gaps in all subjects for our historically underperforming minority students and our economically disadvantaged students. While there is a lot to celebrate in terms of how far we have come, we’re also examining our results to determine where we need to improve. This year’s scores show we need to push harder than ever to ensure our students hit the mark in reading in early grades and that will be an area of focus going forward. Click here to see highlights from our announcement. As we continue to build on the success we’ve seen in our schools over the past four years, we want to hear from teachers about what is working and what needs improvement. In December I announced plans for the Governor’s Teacher Cabinet to provide another way to hear from teachers who are in front of a class every day. This month we announced the 18 Tennessee teachers who will meet quarterly with Education Commissioner Candice McQueen and me to share information from their classrooms, advise us on policy considerations and provide a direct line of communication to schools and communities. To read the names of the teachers and learn more about the cabinet, click here. The budget for 2015-16 includes funding for new equipment to meet job training needs in high demand programs at TCATs across the state. Our 27 TCATs have a great track record of success – an 80 percent graduation rate and an 85 percent job placement rate across the system – and as a state we want to allocate resources strategically, where those funds can be most effective. Tennessee Reconnect is a last-dollar scholarship program that allows adults to attend a TCAT free of tuition and fees. Over 10,000 Tennesseans have applied to the Reconnect program, and adults can still sign up at their local TCAT.